Peakon is the world’s leading platform for measuring and increasing employee engagement. By gathering continuous employee feedback and analyzing it in real-time, its interactive dashboards then recommend personalized leadership actions that help everyone in an organization to reach their full potential. 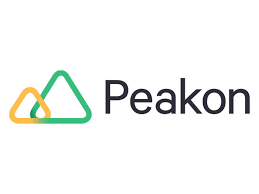 Global organizations such as Verizon, BMW, Capgemini, and easyJet rely on Peakon’s powerful data insights to increase performance and boost talent retention. Founded in Copenhagen in 2015, Peakon also has offices in New York, London, Berlin, and Auckland.